The Indian Senior National Team’s preparatory Camp for the forthcoming AFC Asian Cup Qualifier match against Myanmar began today (November 6, 2017) in Mumbai. 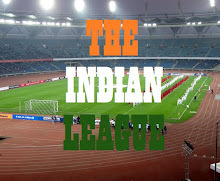 The squad will be camping in Mumbai till November 11 and proceed to Goa the next day. The match against Myanmar is slated for November 14, 2017, the kick-off of which is at 8 pm. From the list of 28 probables announced earlier by National Coach Stephen Constantine, all players barring an injured Rowllin Borges and Nikhil Poojary have attended the camp. Both Borges and Poojary picked up injuries while training for their respective Club and have hence, been ruled out for the match against Myanmar. India have already qualified for the AFC Asian Cup UAE 2019 and sit pretty on 12 points by virtue of winning all their four matches so far. 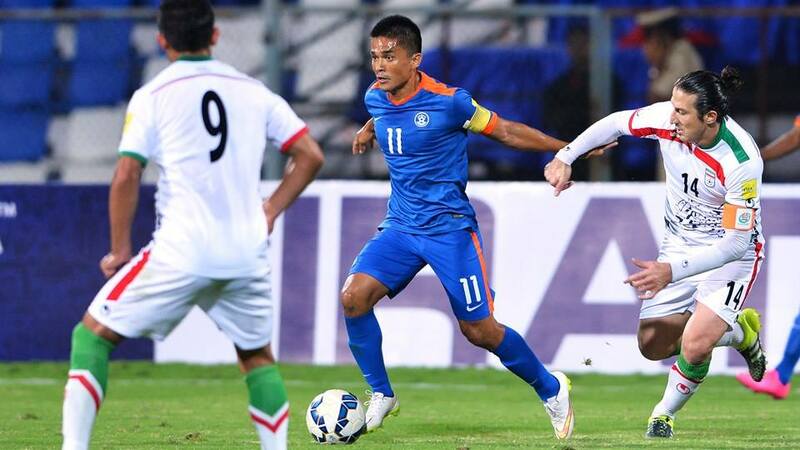 The last time the two teams met in Yangon, India won by a solitary goal margin, a gem of a goal scored by Captain Sunil Chhetri. GOALKEEPERS: Subrata Paul, Gurpreet Singh Sandhu, Amrinder Singh, Vishal Kaith. DEFENDERS: Pritam Kotal, Lalruathatthara, Anas Edathodika, Sandesh Jhingan, Salam Ranjan Singh, Sarthak Golui, Jerry Lalrinzuala, Narayan Das. MIDFIELDERS: Jackichand Singh, Udanta Singh, Pronay Halder, Anirudh Thapa, Germanpreet Singh, Eugeneson Lyngdoh, Md. Rafique, Bikash Jairy, Halicharan Narzary. 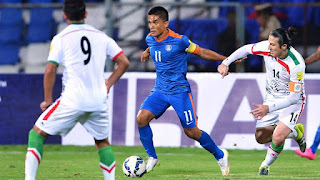 FORWARDS: Sunil Chhetri, Jeje Lalpekhlua, Alen Deory, Hitesh Sharma, Balwant Singh.